We were created for worship. Each week worship leaders have the wonderful opportunity to use our gifts and talents to lead others into God’s Presence. But let’s face it, Satan wars against us to steal the worship that God deserves. Satan will use anything to accomplish his goal. Sometimes he’ll use your own ministry to do it. We can get caught up in the “doing” of the ministry, that we neglect the founder of our ministry: Jesus Christ. From the beginning of time, our primary purpose has always been to have a relationship and to fellowship with our Creator. This is what we were made for. In order to do that, God says to “Above all else, guard your heart, for everything you do flows from it (Proverbs 4:23). What’s in you will overflow into other areas of your life…..If we are filled with negative things like bitterness, unforgiveness, resentment; THAT is what will spill out of us. We have to be on guard because these things sneak up on us….slowly creep in….leaving less and less room for the Presence of God. God wants us so full of His Presence that His goodness just spills out of us into our instruments and into our singing. But if we are filled with anything else, that too will spill over into our instruments and our singing. My heart is overflowing with good news. I will direct my song to the King. So, how can WE keep our heart overflowing with good news? How do we stay full? Personal time with God is the answer: prayer, reading His Word and having our own intimate time of worship. But we have to be on guard because the enemy will try to invade that time and fill it with……life. Not necessarily bad things, just anything that will keep us from spending time with God. We can’t help others hear from Heaven until Heaven hears from US (I’m referring to our personal time of worship). Sundays…we can’t wait to fill up with God’s Presence when we arrive- we need to arrive filled with His Presence! 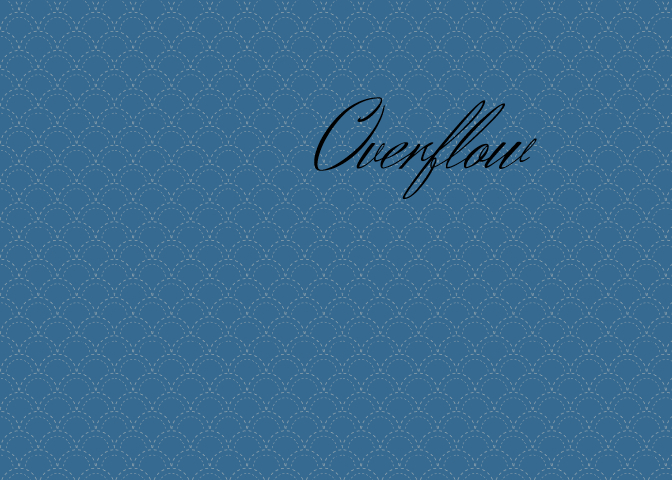 When I prayed about this devotion, God gave me this word: overflow. I want you to imagine with me a pitcher full of water. Now imagine one glass full of water, and one glass empty or half-empty. The pitcher is God’s Presence-ready to be poured out. The glasses are worship leaders. When God’s Presence is poured over the full glass of water, His Presence will overflow to the congregation of worshipers in a way it never could with an empty or half-empty vessel. God wants to MINISTER from the overflow: where WE are an outlet for His Presence where He can release Himself over the people, and fill the room. As we usher in the Presence of God He wants to MANIFEST in this overflow. Peter was so filled with the Spirit of God that people lined up their sick in the street in hopes that his shadow would fall on them and they would be healed. For Paul, he was so full of the Presence of God that the sick were healed when they touched the same garments that had touched Paul. Now that’s operating in the overflow! I also think of Obededom: the Ark of the Covenant rested at his home for 3 months. During this time He experienced the overflow of God’s presence so much so, that everything he owned prospered. So when David moved the Ark of the Covenant back to Jerusalem, Obededom and his family followed the Presence. Experiencing the overflow will create followers of His Presence. Let’s allow God to use US as an outlet for His overflowing Presence, allowing His fullness to be released. “Does your cup run over? Then call in your friends to get the overflow. Let others participate in what you do not wish to monopolize or intercept. Christian people ought to be like the cascades I have seen in brooks and rivers, always running over and so causing other falls; which again by their joyful excess cause fresh cascades and so beauty is joyfully multiplied. If God fills one of us, it is so that we may bless others; if he gives His ministering servants sweet fellowship with Him, it is so that their words may encourage other to seek the same fellowship; and if their hearers get a portion of food, it is so that they may carry a portion home. If you get the water for your own mill and dam it up, you will find that it is overgrown with rank weeds, and becomes a foul thing. Pull up the sluices, man, and LET IT RUN! Let It Run! There is more coming…. there is more coming. It may be that God sent YOU the running over on purpose so that those who were ready to perish might be refreshed” (Spurgeon).